MAJOR PRICE REDUCTION!! Seller looking for offers! 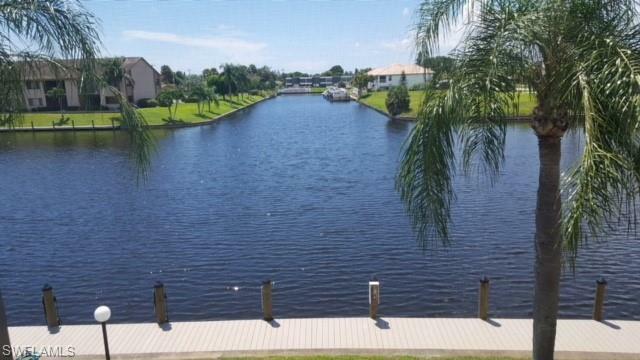 Gorgeous views across the 200' wide Rubicon canal and intersecting canal! Short boat ride to the Gulf with only 1 bridge! Split bedroom plan. 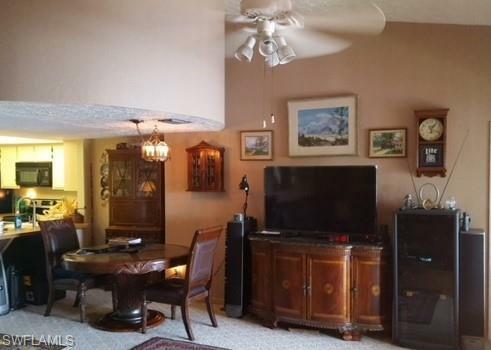 Spacious living and dining room with volume ceilings and open to huge 33" screened lanai. 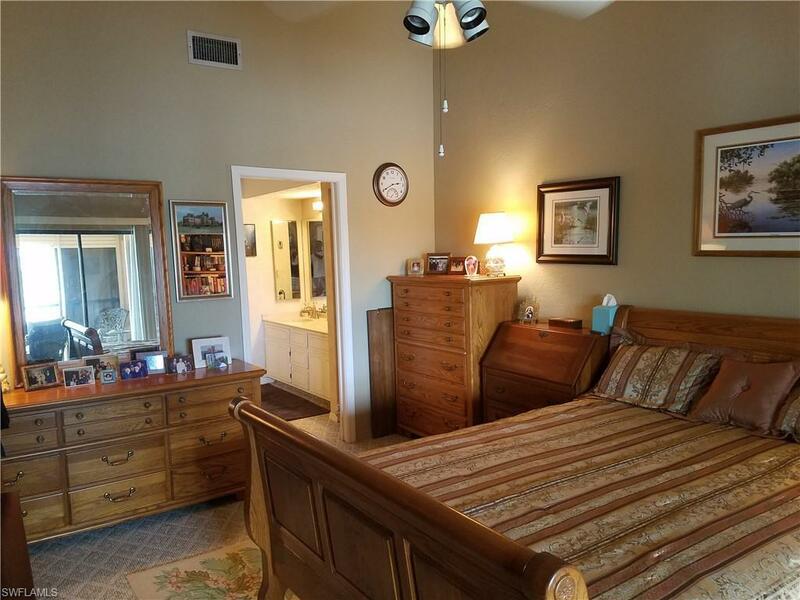 Large master bedroom has ample closet space. Master bath with shower and dual sinks. Laundry room and extra storage on lanai. Electric hurricane shutters on patio, manual on windows. The dock has been completely replaced with new trex decking and new pilings. Dock can accommodate up to 30' boat, first come basis, with no fee. New seawall and cap around pool. New architectural shingle roof. Buildings just freshly painted. All assessments paid! Own a piece of paradise! 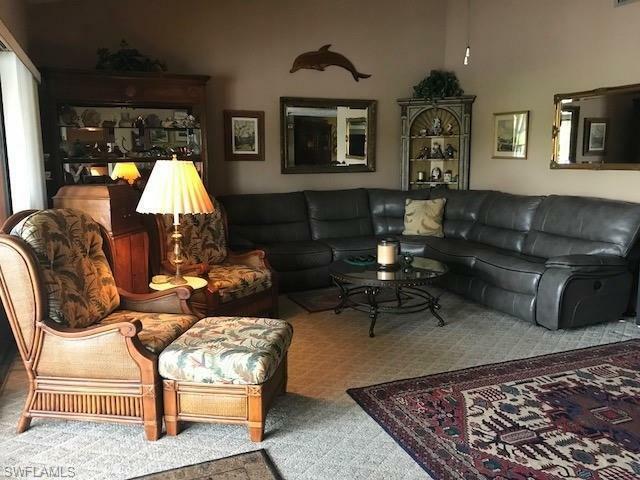 Close to downtown , restaurants and shopping. Listing courtesy of Lynda Kayes of Premiere Plus Realty Company.